In a monthly column featuring must-visit events in Québec from a person who lives there, Keven Tremblay acts as your personal tour guide. Making sure you’re aware of the best and biggest events the province has to offer, he highlights what makes the predominantly French-speaking province so special. 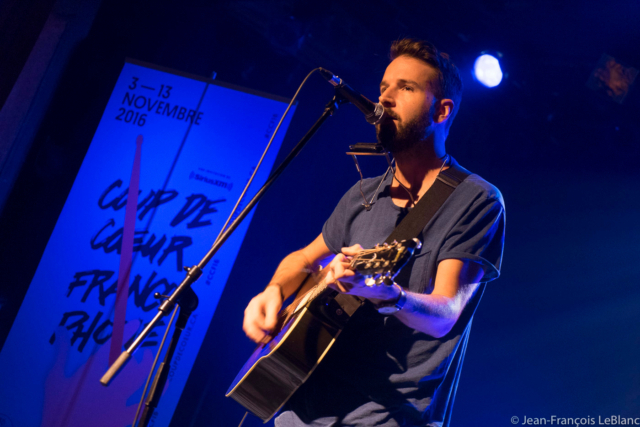 Coup de Coeur Francophone is a festival dedicated to discovering and spreading music in all its forms. This event brings together national and international musicians and offers a program primarily orientated toward emergence, audacity, and creation. Every year, it presents some 200 shows from the Atlantic to the Pacific oceans. It provides access for different communities to a diverse program and serves as a showcase for francophone creation. This is the perfect French music festival that will show you what Québec is all about. The Montreal International Documentary Festival presents a selection of the year’s best documentaries from Canada and around the world for general and professional audiences. Documentary film has a unique place in Quebec culture. The documentary sector produced a large number of major filmmakers who embraced a demanding, innovative vision of reality-based cinema, and their influence is still being felt. So that’s the right festival if you want to be emotionally move and see movies that will give new perspective of our reality. This event is North America’s world music summit. Taking place annually, Mundial operates as a springboard for some of the best world music talent emerging from Canada and beyond. With a highly curated program of artists, networking activities, and inspiring conversation, Mundial has quickly established itself as the go-to event in North America for world music discovery and professional opportunities. To be a part of this avant-garde music event is truly amazing for any music lover. Experience the best new music from Canadian and international acts that will surely rule your playlists for years to come. Soak up Montreal culture, music, and nightlife. Be everywhere you need to be while networking with renowned music industry professionals from Canada, the U.S., and around the world. Create long-lasting business relationships that will surely lead to business and even beyond. The mission of this event is to be the meeting place for industry professionals and artists from around the world.